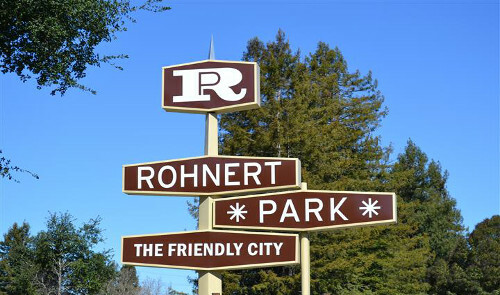 Rohnert Park is an ‘early planned city’, modeled directly after Levittown, New York and Levittown, Pennsylvania. Rohnert Park is the sister city of Hashimoto in Japan. Sonoma State University, part of the California State University system, is located in the city as well.